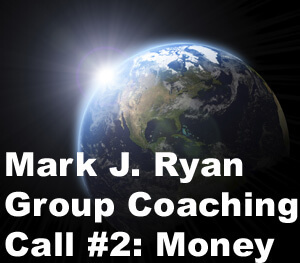 With Mark J. Ryan’s Comprehensive Coaching sessions, you pay for the change you experience, not necessarily the time involved. 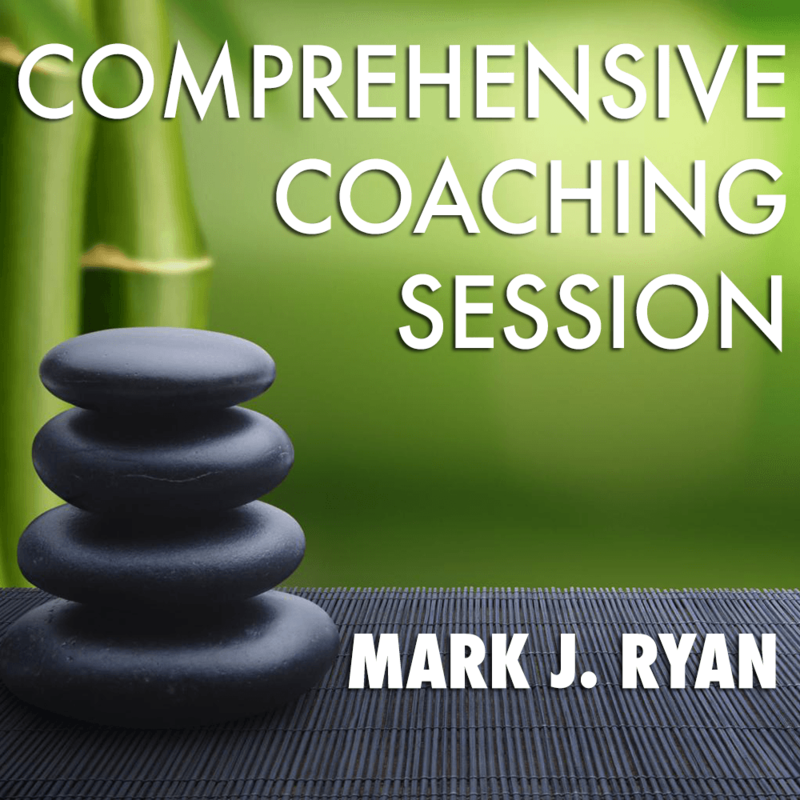 Mark’s Comprehensive Coaching is for deeper issues that require the most assistance. 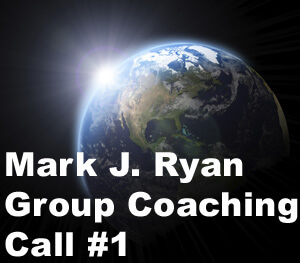 Mark has been coaching people for over 2 decades on some of the deepest, most personal problems. If you feel your happiness is blocked by PTSD, emotional abuse, or other deep-seated issues, Mark may be able to assist you quickly where other counseling has failed. Learn more about Mark’s coaching program, and read/watch testimonials about how Mark has helped many people overcome patterns that had paralyzed them before. 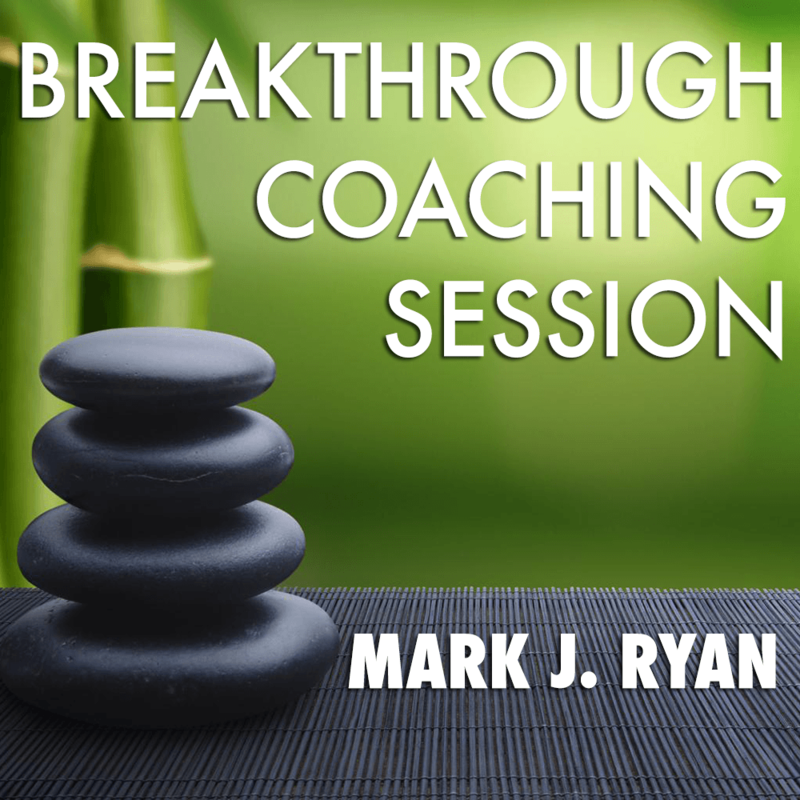 Give yourself the gift of working with Mark Ryan… simply put he’s in the business of changing lives brilliantly, powerfully and very very effectively! Best of all he does it with friendship and love. My session was freaking awesome! I just went through the website and booked three more sessions. I wish I would have done this sooner! I guess it was really time for me to have made these changes! Mark’s coaching was life changing for me. After my first session with him that I did 3 or 4 months back, I started experiencing some very significant internal changes that have changed my views about life greatly for the better. I’m talking about paradigm shifting views. And from what I have experienced Mark is very versatile in being able to meet people on different mental levels and offer very wise guidance, I can tell you that from my personal experience because that’s what he was able to do with me. I was struggling to learn how to forgive people at the time of our first session Mark was able to teach me how to look at situations and people in a new light and with more clarity which in turn helped me realize how to recognize some harmful behavior patterns that I had developed unconsciously. I’m 22 years old, Mark and I come from different generations and age groups, but he was able to connect to me on my personal level and build a conversational bridge to which we could both connect, so we really met on a whole new conversation level during our session. He talks with a very common sense approach, he doesn’t try and force anything on you, at no point in time during the two sessions that I have a had with him did I ever feel uncomfortable. To me the most significant thing that happened for me during the sessions was some key internal paradigm belief shifts. I learned that’s how true change is started. Through him walking me through our discussion and him explaining key concepts and ideas that helped me to free my mental belief systems, I was able to plant and cultivate ideas that have helped and still are helping me today. There was a huge internal change, I have a completely different perspective on life, I realized that you can be in one particular situation in your life, and depending on your perspective you can have radically different experiences based on where your state of being is coming from. I’m extremely grateful for the changes that occurred and am happy I made the decision to pay for Mark’s service because he provided such a profound experience for me. Mark’s coaching was spectacular, he connected so well with me that he managed to pull the unconscious mind’s trigger in no time, oh boy I laughed. I will be calling him again soon. Mark, when Kevin Hogan says that you get inside people’s minds and rearrange furniture… and that you’re REALLY good at it… he wasn’t kidding. I can already see a change in my wife. Later this month, she had a first appointment set up to see a traditional psychologist. She was on an eight week waiting list to see this therapist. She asked me to call and cancel the appointment tomorrow. I’m so glad that Kevin Hogan introduced us to you. I’m extremely glad that we took Scott Bell’s advice and scheduled the session. Today you’ve given me an amazing gift for my birthday…you’ve given my wife hope and peace. Thank you.